This is cute and all, but a little disgusting if you try to imagine it actually happening in real life. 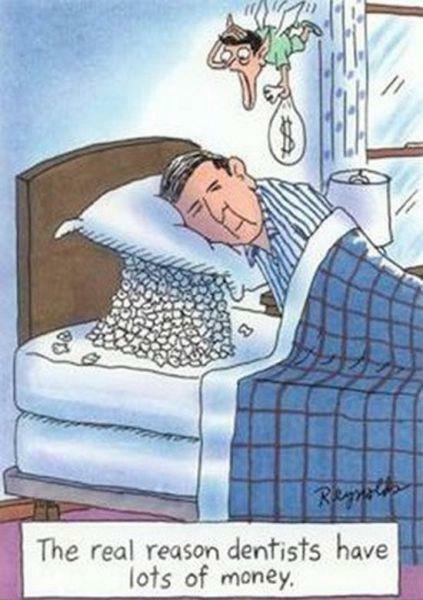 Dentists would be going to bed every night with a pile of bloody, rotten, stinking teeth under their pillow. Yum!